Join the TAA Authoring Community! With membership in TAA, you are not alone. As a TAA member, you become part of a diverse community of textbook and academic authors with similar interests and goals. Each new member enriches the community experience by expanding its breadth of knowledge and creating more opportunities for networking and collaboration. Increase your writing productivity with free audio conferences and webinars. Browse our growing library of downloadable templates, worksheets, checklists and samples gathered from experienced textbook and academic authors and industry professionals to assist you with your own writing. Network with your fellow authors in the online member community by joining the Textbook Writing & Publishing discussion group or the Academic Writing Discussion Group. You can also join the Writing Accountability discussion group to share your writing goals and progress with other members. Offset your out-of-pocket expenses with publication grants or maximize your royalty potential with a textbook contract review grant. Browse a list of academic coaches, editors, consultants, intellectual property attorneys, indexers, accountants and tax advisors, and more, offering discounted rates exclusively to TAA members. 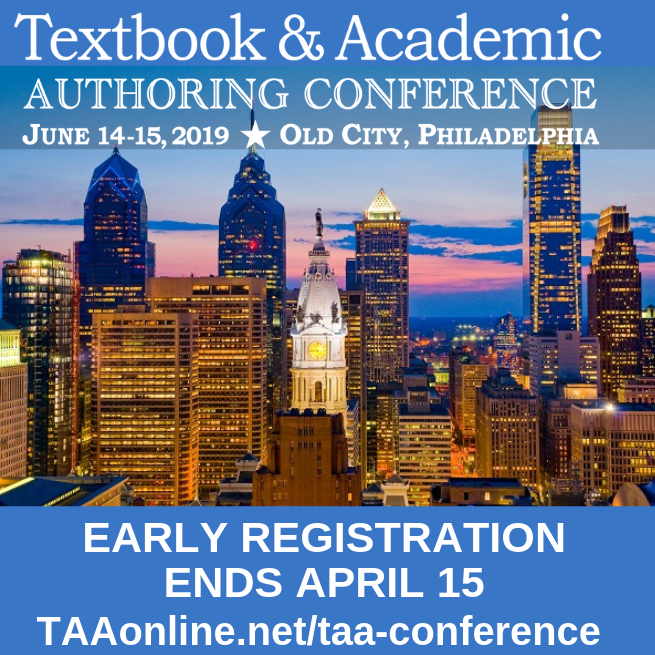 Receive discounted rates on TAA's annual conference and on the association's publications, Guide to Textbook Publishing Contracts and Writing and Developing Your College Textbook. Are you an industry professional (e.g., editor, publisher, consultant, indexer, textbook illustrator, writing coach, etc.) seeking to reach our audience of textbook and academic authors? If so, learn more about how TAA membership can benefit you, or join here. Membership dues are paid on an annual basis. 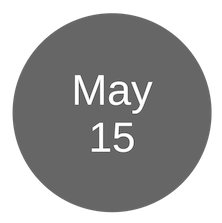 Your renewal date is one year from your join date. 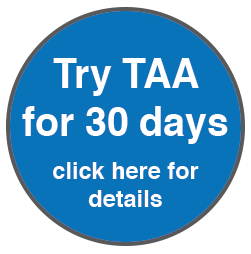 Member Benefits: What Can TAA Do For You?